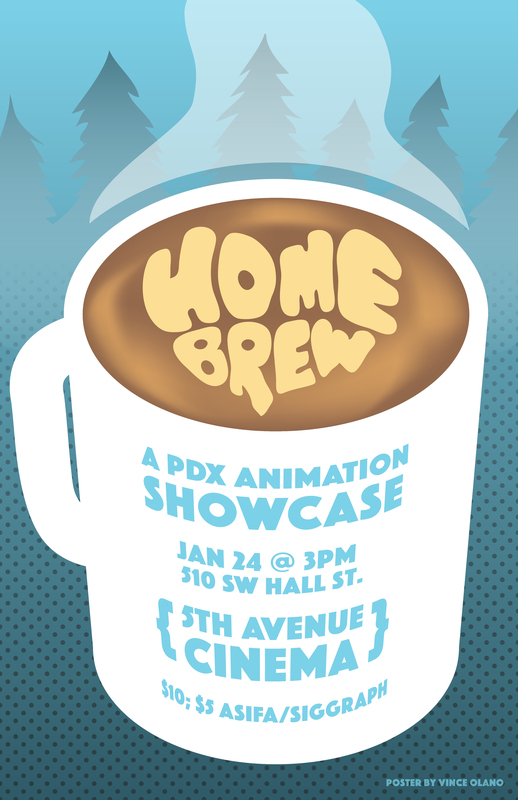 Public screening of curated local PDX animation. Includes premieres of never before seen work. Talk-back to follow.